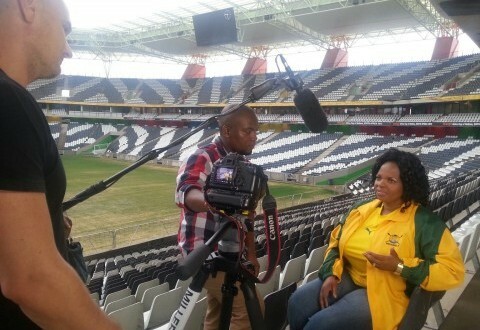 Mbombela local municipality executive mayor, Cathy Dlamini during an interview on the AFCON tournament. Mystery surrounds the payment of more than R1,5 million that the Mbombela local municipality in Mpumalanga claims to have paid to produce adverts for the Orange Afcon 2013 soccer tournament. 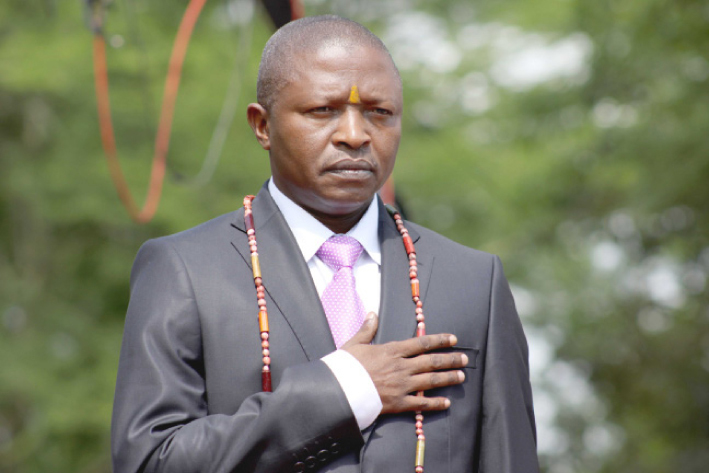 According to a report presented to the Mbombela council by municipal manager Xolani Mzobe last month, the municipality paid R1 515 000 towards what the report termed the “Mpumalanga community media campaign”. The five-minute “promos” are reported to have featured in ten community radio stations over a number of days, with each station reportedly pocketing at least R150 000. However, an investigation by African Eye News Service has uncovered that well-known community radio stations in the province know nothing about the adverts. “Mbombela local municipality does not advertise with us. The only time that the municipality advertised with us was in 2010 for an advert which was just under R1 000. It took us more than a year trying to get payment, and we gave up when they failed to pay,” said KaNyamazane Community Radio’s marketing manager Fortunate Nkambule. Charles Magagula, station manager at Emalahleni Community Radio station, also denied receiving any advertisements from the municipality or from anyone representing the municipality. “Never, never! At the time we were having serious financial difficulties and if we had received the advertisements, it would have helped us meet our obligations,” said Magagula. Barberton Community Radio spokesman Sibusiso Shabangu said the municipality did not cooperate with their station throughout the tournament despite attempts to get them onboard. “They not only failed to give us any advertising; we even told them to come and promote the tournament at no cost, but they just went AWOL,” said Shabangu. 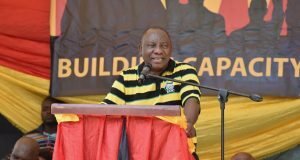 Other radio stations approached for comment were yet to confirm whether they received any adverts from the municipality. The budget for the media campaign was part of almost R4 million that the council paid to a company called Thwalamashiva, which is owned by Fikile Thwala. Thwala told Ziwaphi that they were working as a group and someone else was working with the community radio stations. She declined to name the person who was responsible for advertising in community radio stations. “I am originally from Mpumalanga, I grew up from there and I schooled there, but most of the time I am based in Gauteng. So I don’t know the community radio stations, except Ligwalagwala (a South African Broadcasting Corporation radio station),” Thwala said. 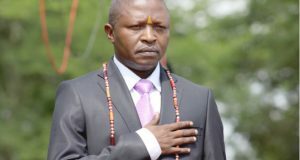 Thwala also accused some people at the municipality of ill-treating her and asking her to lower her original quotation. Mbombela municipality was named Orange Afcon 2013 host city in 2012. Immediately thereafter, executive mayor Cathy Dlamini announced to the media that the municipality got the biggest slice of the budget to host the tournament. She said that the municipality received R31,5 million from national treasury and R4 million from the provincial treasury. Dlamini also said that there was strict monitoring from national government and the local organising committee (LOC). “The requirement from the LOC and national treasury forces us to have an implementation plan and monitoring plan, it forces us that things are happening at the time they are supposed to be happening, and the budget allocated to those,” she said, at the time. Thwala referred further questions to the municipality. Mbombela municipal spokesman Joseph Ngala said that he would respond once the council has fully discussed the report and has come up with resolutions. He could not say when that would happen.